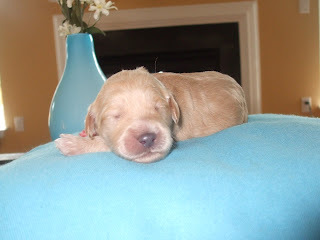 This is Ellie, from Linnie's last Litter. 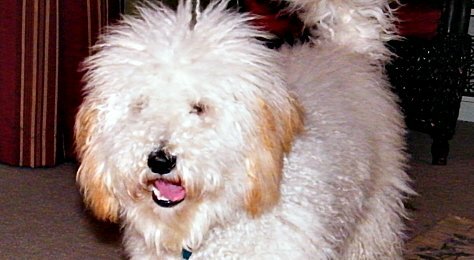 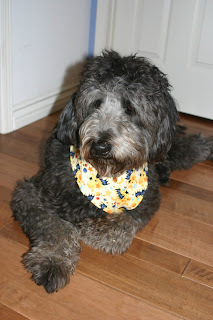 A gorgeous F1B Labradoodle! 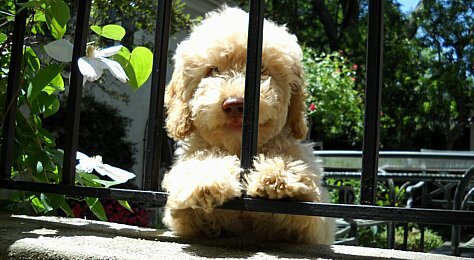 Linnie out in the yard. 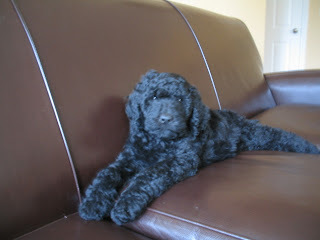 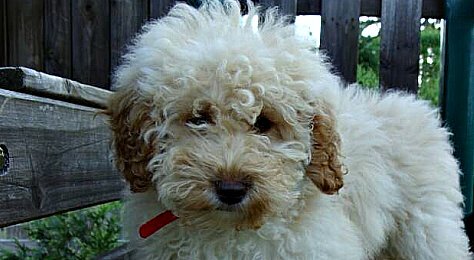 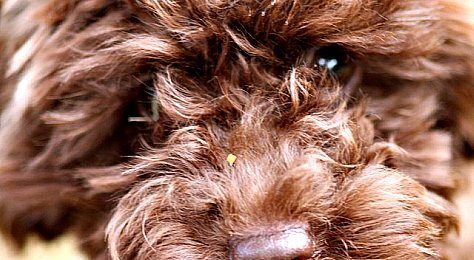 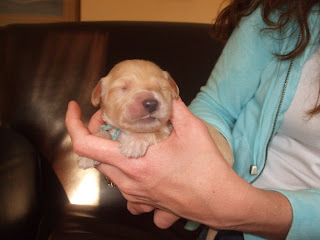 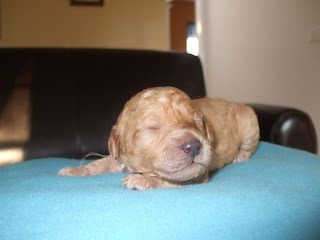 Beautiful F1B Labradoodle Puppy from Linnie's last litter. 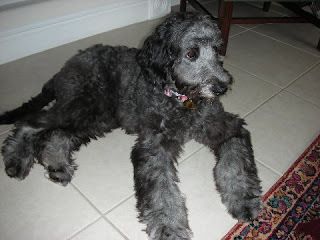 Meet Panda, an F1 Goldendoodle! 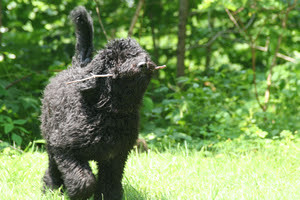 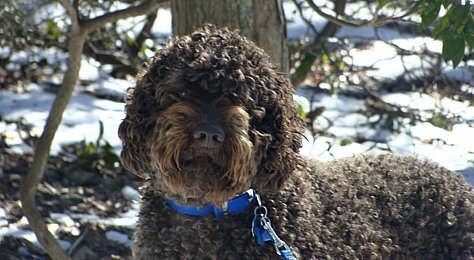 His father was a chocolate standard poodle, and his Mom was a Golden Retriever. 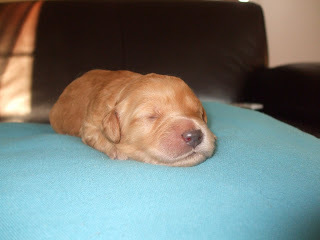 He was born Feb 18, 2006. 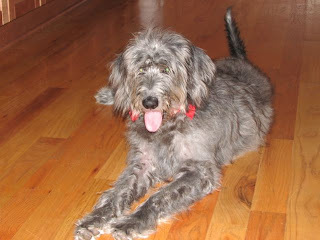 He comes from Tropico Kennels in Palmdale CA. 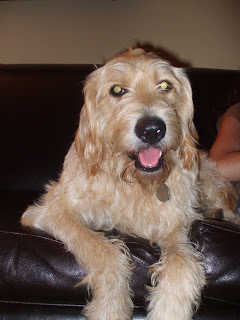 , and lives with his family in South Orange county Ca. 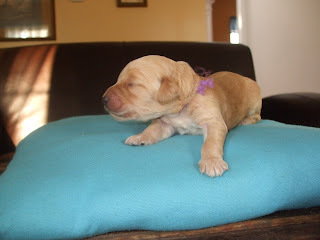 Here is an awesome shot of a puppy from Linnie's last litter. 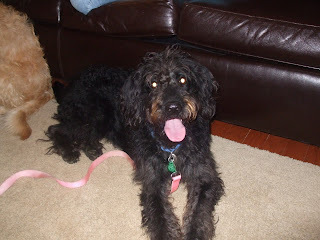 She is a beautiful F1B Labradoodle! 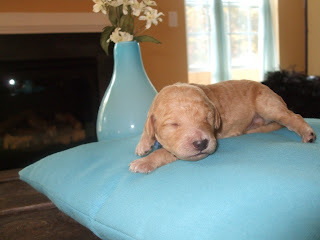 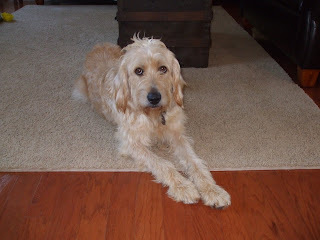 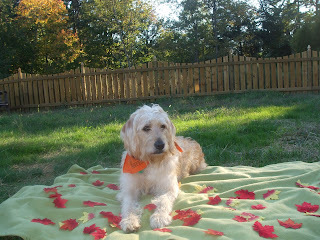 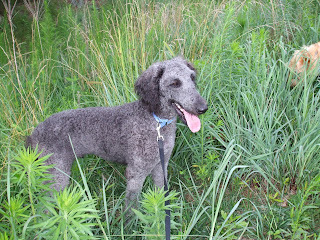 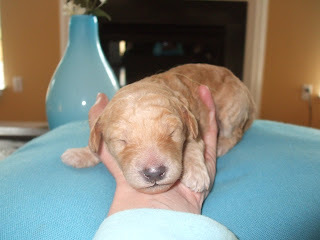 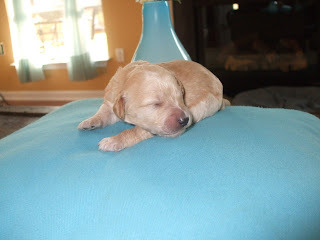 You can find out more about Linnie and her puppies at www.mountaincreeklabradoodles.com. 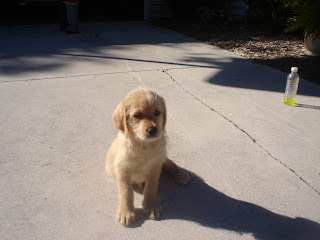 Here is a picture of Linnie as a Puppy in Florida! 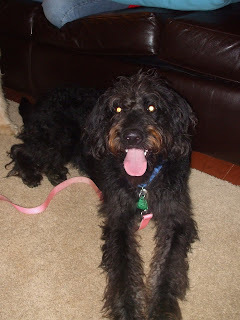 F1B Labradoodle at 11 Months!